Whether it’s the thrill of a home run, the ballpark franks or the excitement of catching a foul ball – baseball has been America’s favorite pastime for well over a century. And if you’re planning on checking out a game this year, here are some handy tips on what to bring to the ballpark. 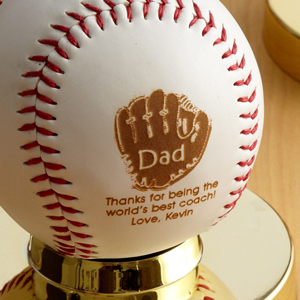 The most sought after prize for any fan is a foul ball. Naturally, if you’re sitting way up in the nose bleeds your chances are less than slim. But if you’re sitting in “foul ball territory”, then you may have a shot at one. So, what not be ready? Bring your glove. Get to the ballpark right when it opens during batting practice, and you may have a shot at getting autographs for free. Players usually mosey over to the sidelines between at bats to chat it up with one another, or even you! Have a baseball ready with a pen and you may just end up with the signature of a future hall of famer – for free. 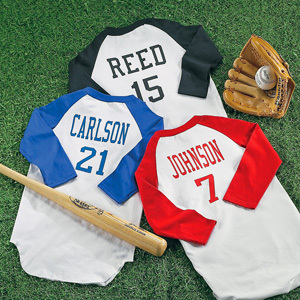 Show your team pride by sporting a baseball jersey, t-shirt or hat. Or, if you’re feeling real ambitious, get some face paint and lay it on thick. You’ll save a bunch of cash if you bring food to the game. Make sandwiches. Pack snacks. Bring drinks in a plastic or metal water bottle. Most major league parks allow this. Plus, that extra dough will come in handy when the kiddos start tugging on your arm for souvenirs. Pack these items and your trip to the ballpark is sure to be home run!